Cash for Cars buys every type of vehicle, from high end luxury cars and sports cars, to clunkers and junkers. 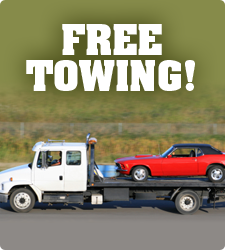 We all also offer FREE towing services and can help you remove your SUV, truck, or automobile running or not! 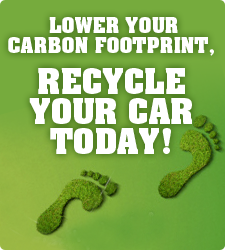 Allow Cash for Cars to help you recycle your wrecked, damaged, or totaled vehicle no matter what make, model or year it is! Our outstanding and professional service makes it simple and easy to get money for any type of vehicle running or not. Call us now make arrangements to have your vehicle towed for free and get paid! You will receive cash money instantly the same day we pick up your vehicle. Cash for Cars has been in business since 1999 and is located in Stockton, California! 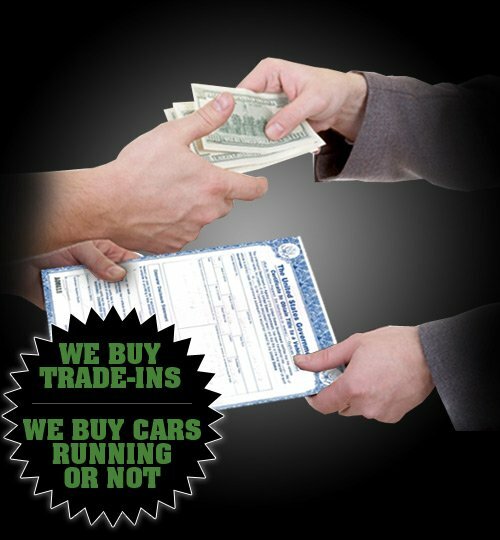 We buy Cars, trucks & vans running or not!